Not many people would welcome close contact with White Sharks (yes, the Great ones), Tiger Sharks and Bull Sharks but it’s all in a day’s work for Senior Research Scientist, Dr Paul Butcher. 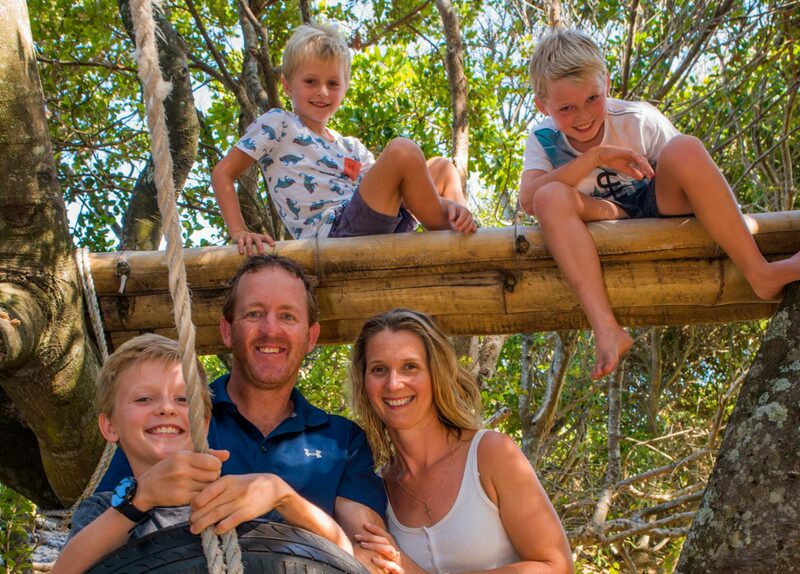 We caught up with “Butch” to find out more about his work, family and life on the Coffs Coast. For a kid who grew up spending weekends in Wooli catching crabs, snorkelling in the river and chasing fish in the seagrass, Paul was delighted to get a job fresh out of university (2004) with NSW Fisheries. 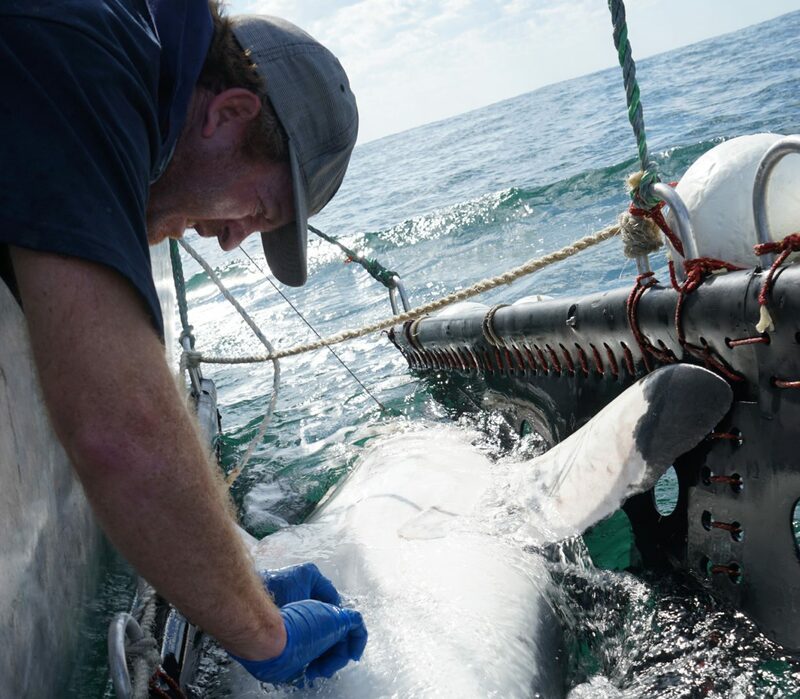 Butch is currently involved in the largest shark tagging program in the world. This has been his specific focus for the past three years. The program aims to determine sharks movement patterns and increase knowledge of their behaviour. He spends his days monitoring sharks as part of the NSW Government’s $16 million Shark Management Strategy. I ask Butch why everyone is so interested (and often fearful) of our apex ocean predators. Sharks are inquisitive and unpredictable by nature and research thus far shows they rarely follow a distinct track. The idea of fixed migratory patterns for all animals has certainly been ruled out with research revealing that some animals may move from New Zealand to Papua New Guinea within a few months. A number of publications and reports will be out this year (the current program concludes in 2020) but recent drone research findings suggest that the shark threat on our coastline is possibly overblown. Spot a large marine animal near our coastline and it’s 135 times more likely to be a dolphin than a shark. 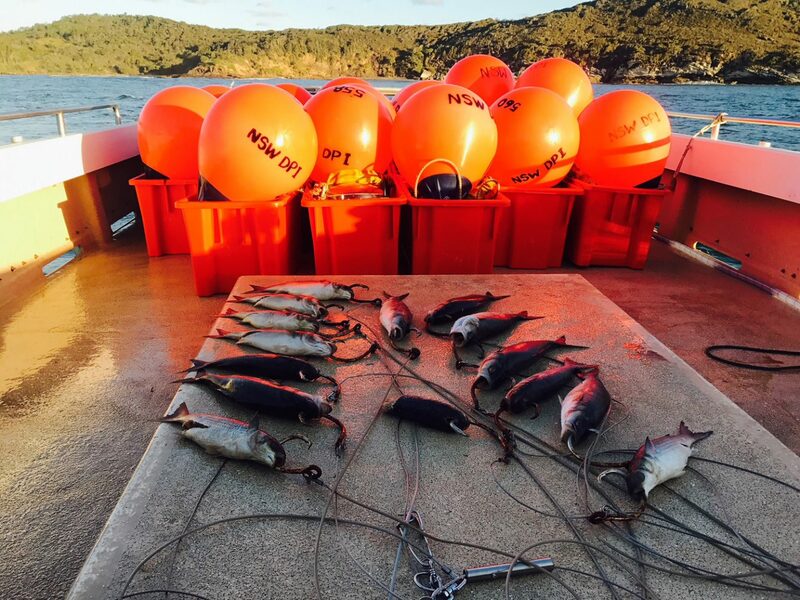 An estimated 4,000 large marine animals were counted around the known shark bite locations of Lennox Head, Ballina, Byron Bay and Evans Head and a ‘thriving and vibrant ecosystem’ was revealed with very few White Sharks, Tiger Sharks and Bull Sharks among those creatures monitored. The Strategy’s goal is to find new and existing technologies to make our beaches safer. Drones, answering the quandary about where to bury dead whales that wash ashore, smart drumlines, and the most exciting one for Butch, tagging and tracking sharks all come into play. And it’s a guarantee that when not at work or busy encouraging keen young rugby players like mine to strive, you’ll find Butch and his family in or by the ocean. Along with wife Candy, Paul is likely to be out and about with sons Taj, Eli and Nate doing the very things he loved as a kid; heading up the river to chase mud crabs, beach fishing or getting in the canoe in search of flathead, bream and whiting. 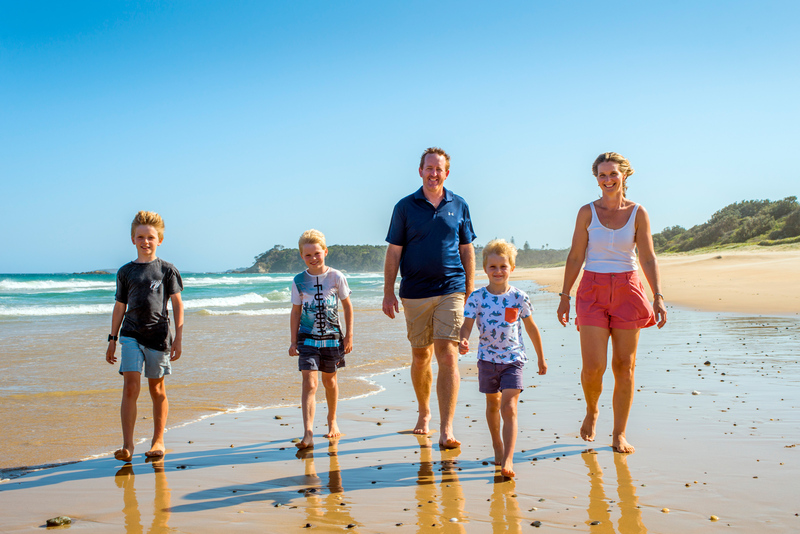 Work may often take him up and down the NSW coastline (a box of chocolates on the bed for 100 nights spent in one Ballina motel in a year is an indication of how often he’s away from home), but his heart is here with his family on the Coffs Coast. I can’t help but wonder as Taj, Eli or Nate reel in that big fish or explore the beautiful coastal waterways whether the wheels are being set in motion for them to head down the path of ground-breaking, world-leading research just like their dad. 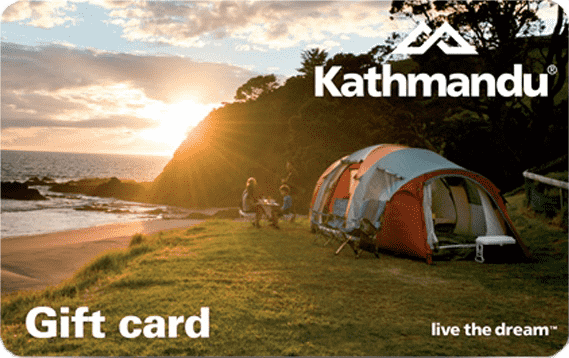 Keen to find out more? Search SharkSmart @ www.dpi.nsw.gov.au or download the SharkSmart app. YouTube’s Coastbeat TV also has video content relating to the NSW Shark Management Strategy.